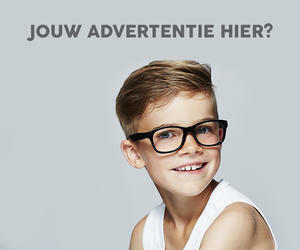 Since 2010, we at LOUIS Belgium design glasses that stand out. We combine contemporary design with forward-looking colour themes. This lends each pair of glasses its own distinct character, all at affordable prices. 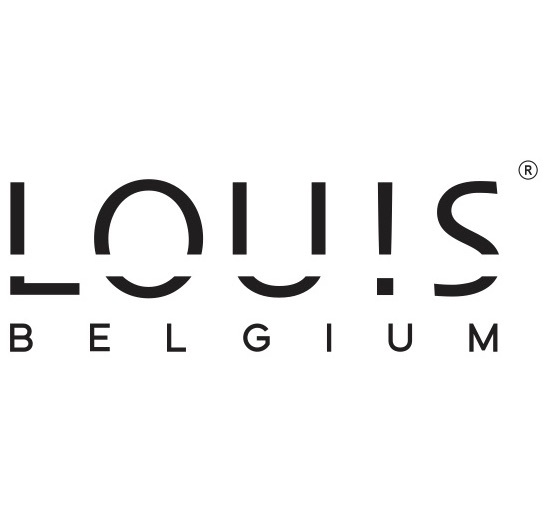 At LOUIS Belgium, each model has its own identity and signature. Let your personality stand out even more thanks to a perfect fit. Distinguish yourself through bold colour combinations that reflect and accentuate your character.